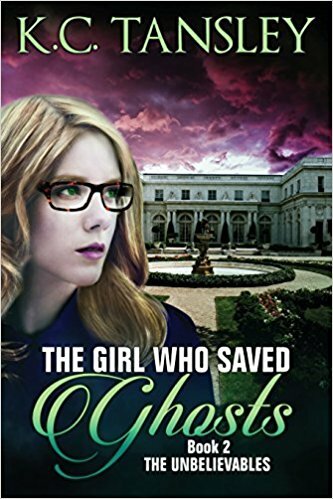 Book Review: The Girl Who Saved Ghosts by K.C Tansley. PLUS Giveaway! Firstly, Happy Publication Day to K.C Tansley and a big big thank you for sending me 'The Girl Who Saved Ghosts.' I have to admit that it wouldn't have been my first choice of genre and initially I thought it wouldn't be my cup of tea, but oh how I love that I was so wrong about that! This book was such a nice change of pace for me and I cannot tell you how much I enjoyed it. I am so happy that I gave it a chance. The only thing that made me sad was that i'd missed out on the first book in the series, 'The Girl Who Ignored Ghosts.' There were certain moments when I felt like I had to have read that one in order for this story to make more sense to me. However, I wouldn't say it's compulsory as there are various references to the characters pasts and how they came to be where they are now. I'm going to give you the blurb off Amazon because I don't want to miss any important bits out. It was so full of twists and turns, interesting characters and the story itself was so detailed, that I don't want to forget to tell you certain key points. I'm going to liken this book to a story like Harry Potter because I haven't read a book like it since reading Harry Potter. I mainly go for romance and historical fiction, but like I mentioned earlier, it's so good to veer off the chosen path sometimes and be pleasantly surprised. Kat's 17 and has recently discovered that ghosts come to her for their reckonings. I found all the stories so interesting and couldn't wait for a bit of quiet time to sit down and pick up where I left off. I loved learning about her ancestry and meeting her Aunts and I enjoyed how all four supernatural families, who Kat learns about, had different abilities but were all tied together. Being the romantic that I am, I couldn't help but notice the connection that Kat had with her friend Evan. 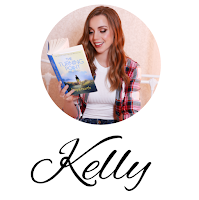 I was looking forward to them sharing more than just a supernatural connection, but with Kat being only 17 that was not to be in this book...I'm keeping my eyes peeled though because I know I need to read the next book to see where it goes. Their interactions and protectiveness of each other, just as friends, were lovely enough to keep my heart happy and excited at the prospect of potential romance. In all fairness there wasn't much time for it in this story. They were both too busy with learning their family's legacies, changing the past and preparing for the dark one - I think that's all the excitement they really needed. I honestly cannot tell you how delighted I am that I read 'The Girl Who Saved Ghosts.' It was fun, adventurous, fascinating and a little scary all at the same time. I highly, highly recommend it, if you are looking for something new to read or already love this genre. It's a great book and I am really looking forward to book 3! K.C Tansley is awesome and is giving YOU the chance to win this fantastic book. All you have to do is comment below and answer: If you could have any supernatural power, what would it be? The giveaway is open Internationally and will run for 1 week! Both books were great, my reviews have been posted. The super power I would choose would be invisibility. Thanks so much for posting your reviews! Oh, that's a cool one. I need to catch up and go back and read the first one. That would be a good power to have at certain times! It can tide you over until the next book is published. :) Invisibility would be really cool. I'd personally love to read people's minds. I haven't read the first book either, but this review has left me very intrigued! It does seem like it would be my cup of tea, because I LOVE Harry Potter and just fantasy as a genre in general. :-) If I could choose any superpower, I think I'd like to be able to control water. Is that weird? It's probably weird,haha, but for some reason it's something I've always wished I could do. Great cover! I would prefer being invisible so I can see bad people doing things against innocent ones. It would be great to help a lot of people without asking anything in return. Thanks! Oh that is a good one and a really nice reason too. I’d want to be able to teleport. Would save so much time, and if ever a family member was in danger or trouble, I could be there in a flash! That's a great superpower. How nice it would be to talk to loved ones that we haven't spoken to in years. :) Thanks for adding my book to your TBR pile! That would be sweet! :) You could see the world so quickly that way too. 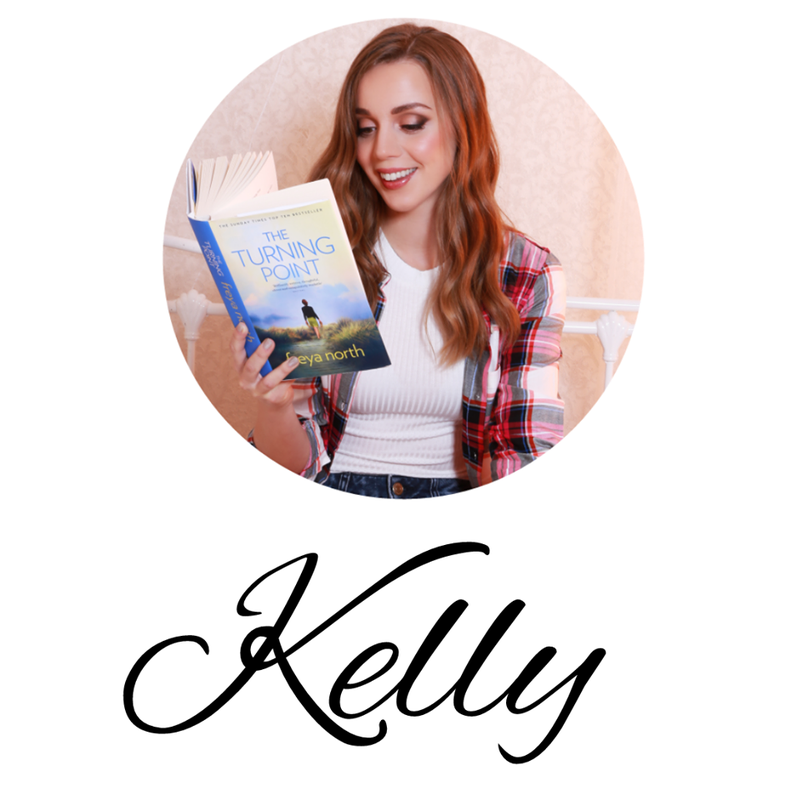 Lucy and Kelly, thanks again for running this giveaway and sharing this awesome review of my book!